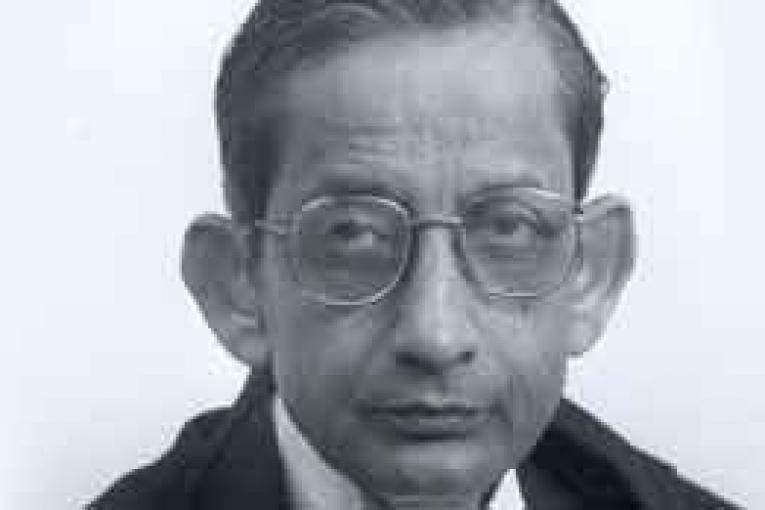 Former Supreme Court judge Justice Satya Brata Sinha, 75, passed away today. He served the top court from 3 October 2002 till 8 August 2009. After retirement, he was appointed as the Chairman of the Telecom Disputes Settlement and Appellate Tribunal (TDSAT). He was born on 8 August 1944 at Dhanbad in the present day state of Jharkhand. He received his Bachelor of Laws (B.L) Degree from Chota Nagpur Law College in 1967. He joined the Dhanbad District Court in 1968 after which he shifted his practice to Ranchi upon constitution of the Permanent Bench of the Patna High Court in 1976. He was designated as Senior Advocate by the Patna High Court. Subsequently, he was appointed as the first Government Advocate of the Ranchi Bench of the Patna High Court and was elevated to the Bench of Patna High Court on 9 March 1987. He was transferred to the Calcutta High Court on 11 May 1994. He has served as the Chief Justice of the High Courts of Calcutta, Andhra Pradesh and Delhi.